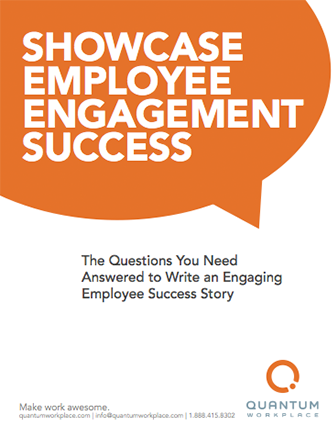 Why should you write an employee engagement success story? A success story allows you to not only publicly recognize members of your organization, but also helps you make employee engagement an integrated part of your business all-year long. Include engagement success stories in your internal communications to let employees know all the good that’s happening in your organization.